Hostel City Break is modern, cozy, well known and good rated hostel located in Vracar- area known as heart of Belgrade, precisely in the Beogradska street (Belgrade Street), near to the biggest square Slavia.Philosophy of our hostel consist of - home atmosphere, friendly attitude towards guests, and a lot of positive energy. Hostel City Break is a comfortable new city hostel in a great location in the downtown area. If you want to discover the hospitality of Belgrade, a charming and magnificent city of great nightlife, rich history and kind people, City Break Hostel is the perfect starting point. The friendly atmosphere, great facilities and kind staff will make you feel at home. 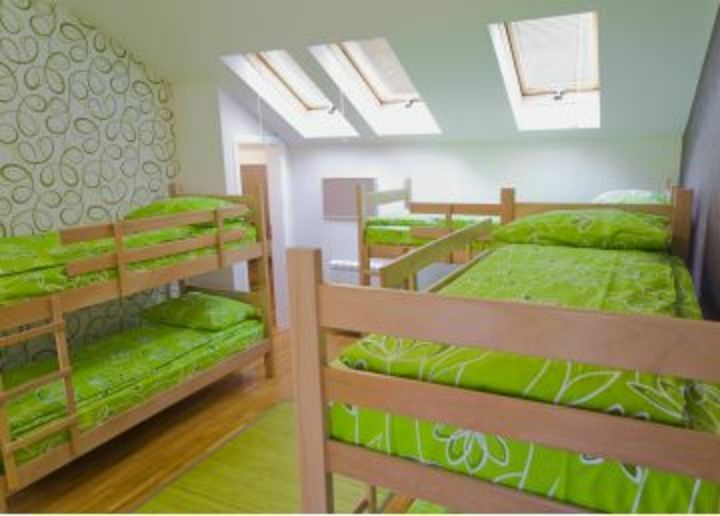 Hostel City Break has five bedrooms, two living rooms and three bathrooms. 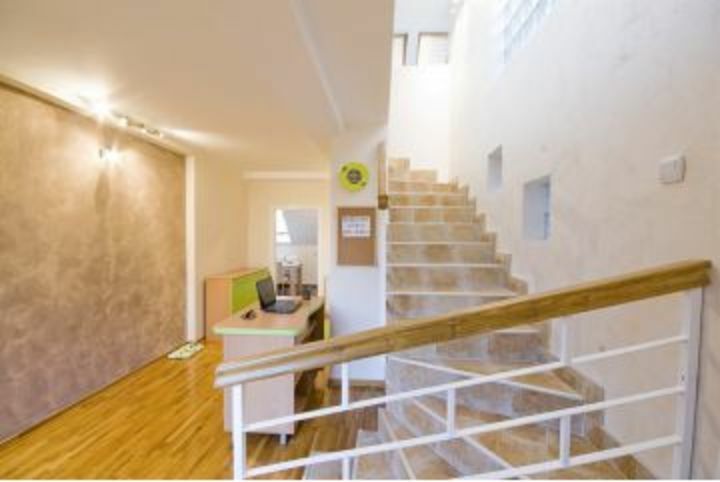 In the surrounding neighbourhood you can find all the necessary items for a comfortable stay, including; restaurants, clubs, cafes, supermarket, fast food corners, bakery shop, but also an exchange office, banks, ATM machines, pharmacy and post office. The location of the hostel enables you to reach the main city attractions on foot so you can explore Knez Mihajlova Street, Kalemegdan - medieval fortress and park, Temple of Saint Sava - the largest Orthodox Church on the Balkan Peninsula and so much more! Children under the age of 18 are unable to be accommodated under all circumstances. Children under the age of 6 are unable to be accommodated in shared dormitories unless accompanied by a parent or legal guardian. Children under the age of 6 qualify for a discount on the advertised price at check-in. Payment methods accepted at hostel are cash only. Chambre un peu petite manque d'aération mais GRANDE QUALITÉ DE L'ACCUEIL Vojkan très disponible, et il comprendra spontanément de quoi on a besoin. The host is super friendly. I stayed in the upper stair dorm. It's spacious and comfortable. 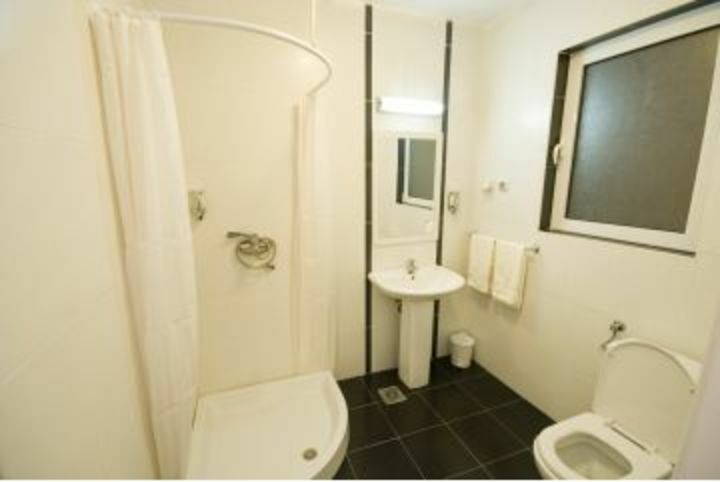 But the cleanliness of bathroom can be improved. It was a great experience to stayed there. Especially runner of hostel so kind and good person as well. You should stay this place and enjoy the moment. We had an excellent stay at City Break Hostel! The host is more than accommodating, and he will go out of his way to recommend the best places in the city and to make your stay as comfortable as possible. The hostel itself is clean, quiet, and all the guests were incredibly friendly. Take taxi or shuttle bus from Airport. Shuttle stops at Slavia square from there YH is 5 mins walk away. From main bus station take tram #9 to Slavia square. In front of main train station take tram #12 and get off at second stop.